As Australian Fashion Week embarks on its first season devoted entirely to Resort collections, GRAZIA takes time to ask the important questions, like: What is Resort and why should we care? No longer the sole province of palazzo pants made for the sole purpose of wearing poolside, the Resort collections have evolved into a critical component of the annual fashion cycle – one that creates clothing ideally suited for our Australian weather and lifestyle. Resort runway shows are less about brand new trends and more about showcasing trans-seasonal clothes women are likely to wear day-to-day, which makes them perfect for customers and veritable commercial gold for brands. But long before they became fashion week fodder du jour, where for pleats’ sake did they come from? The Resort concept started decades ago in America and Europe as tiny November-drop collections for the wealthy elite who needed smart casual clothes for their overseas cruise or beach vacations, but couldn’t find them in local stores given they were in the middle of winter. 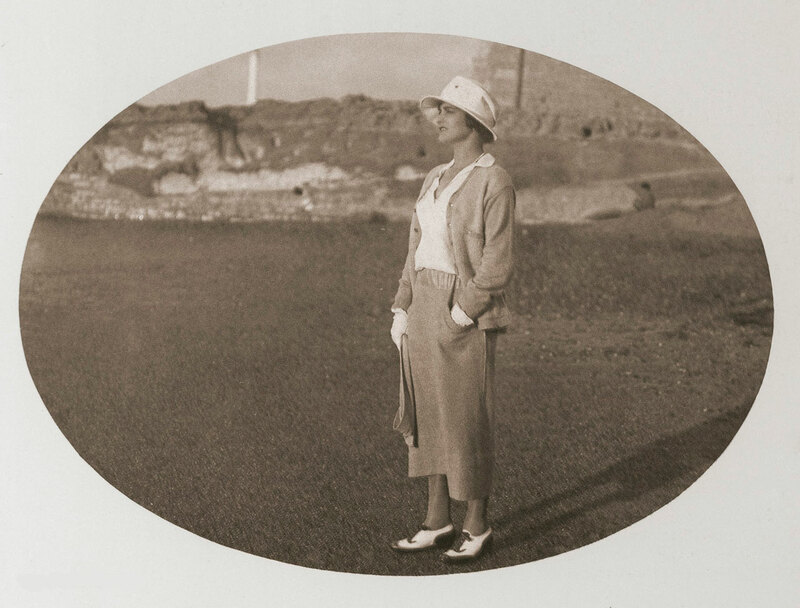 As Europe entered a new era of cultural enlightenment either side of the First World War, rival French couturiers like Gabrielle Chanel and Jean Patou sought to capture a younger clientele of modern women who chased lifestyles of leisure both in the city and seaside resort towns like Biarritz. In 1915 and 1925 respectively, each designer opened couture houses in the Basque coastal town, where they ushered in the era of Le Sport: modern, simplified sportswear and swimsuits cut from soft jersey knits. With ankles freshly bared, the only other things required were a tan, a trunk and a ticket to warmer climes. Fast-forward through the decades and it’s easy to see why Australian fashion suits Resort. It reflects the local market’s appetite for sun, sand and effortless separates. The days of Patou or Chanel-style jersey swimsuits may be long gone, but Resort’s obsession with activewear is stronger than ever. 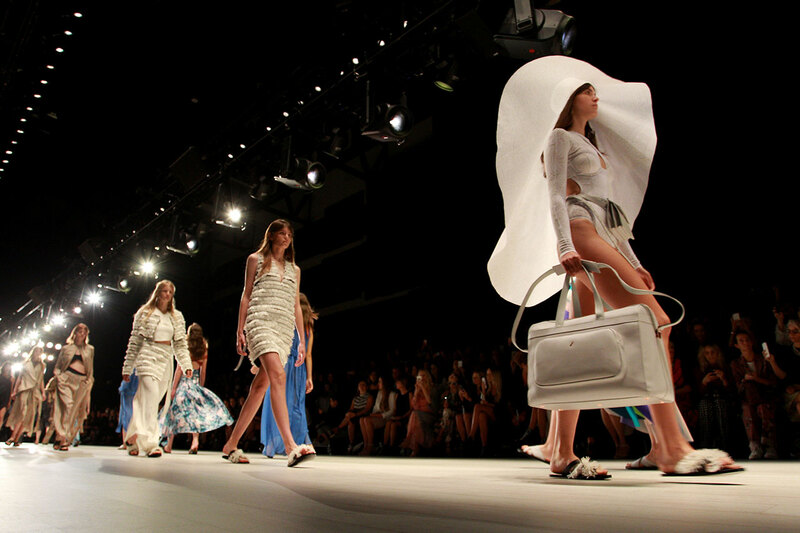 This year, Mercedes-Benz Fashion Week Australia has shifted its schedule date from April to May, making it the first set of shows in the global Resort calendar. That means the collections are even more special, our local brands even more studied and overseas buyers keener than ever to fly to Sydney for them. It’s still Le Sport, but like nothing Coco could’ve ever imagined. In fact, this year’s MBFWA showcases several solely swim-and athleisure-focused brands, with popular labels We Are Handsome and Ten Pieces bookending a day that also includes the Swim and Bondi Bather shows. Fittingly enough, this year is another milestone of sorts as it marks MBFWA’s twenty-first birthday. It’s both a coming-of-age and an undoubtable sign of Australian designers’ arrival in this key pre-collection space locally and on the world stage.